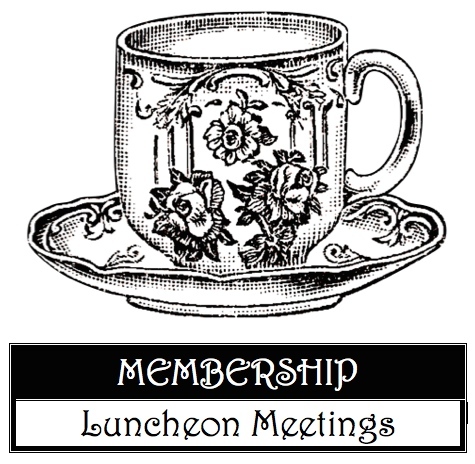 The Society holds membership luncheon meetings throughout the year. 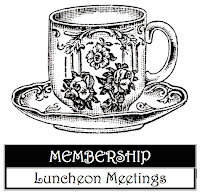 Prospective members may attend luncheons as guests if they pay the luncheon fee of $20. Social Hour is at 11:00, Lunch is at noon. This is the General Meeting. 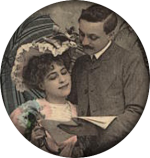 The General Meeting will feature committee reports; including Antique Show updates. The membership will vote on 2019-2020 officers and grants. This meeting is a good way to introduce a friend to the Antiquarians. Invite someone you know to a great meal, to meet a new friend, and to learn about a great community organization. You may also pay your 2019 dues at this meeting.